Record numbers attend Cape Town Cannabis Expo. 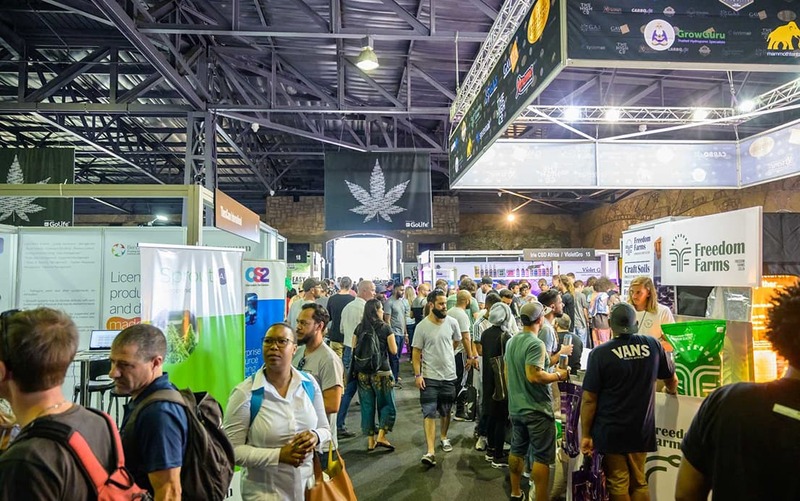 The Cannabis Expo in Cape Town presented by Go Life International, lit up the Mother City for 4 days, as visitors streamed into Sun Exhibits, GrandWest, to find out more about the rapidly growing cannabis industry. The Cannabis Expo has fast become Africa’s gateway to the global cannabis industry, showcasing innovative products and businesses that serve and focus on all areas of cannabis business, from agriculture to healthcare to the lifestyle sectors. The opening day of the expo set high energy and expectations for the rest of the weekend, as visitors streamed through the entrance in record numbers. Over 16 500 attendees visited The Cannabis Expo in Cape Town, with even more visitors than the inaugural expo in Pretoria. 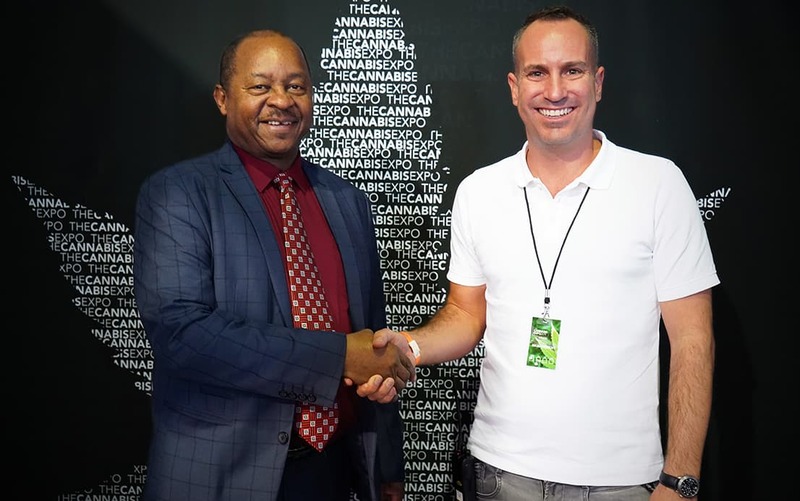 Zimbabwe’s Minister of Health, the Honourable Minister Dr. Moyo, visited The Cannabis Expo to learn more about local legislation, products, extraction, and all that the industry has to offer. The trade and consumer event is the ideal platform for people to engage with local and international experts and cannabis entrepreneurs, enabling everyone to explore this exciting and growing industry. 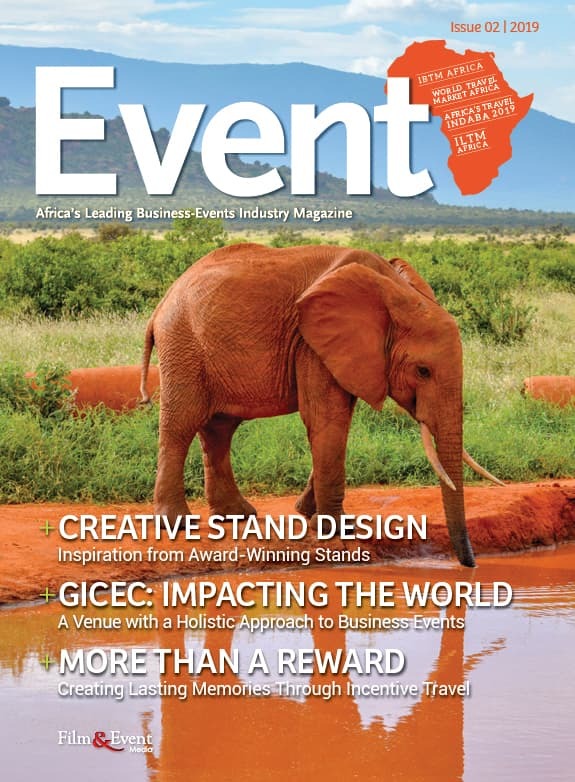 Next, The Cannabis Expo travels to Durban at Sibaya, 6 – 9 June 2019.